National Centre for Computer Animation, Bournemouth University, Bournemouth, U.K.
using both visual and auditory data representations is given. the prospects of extracting useful hidden information. 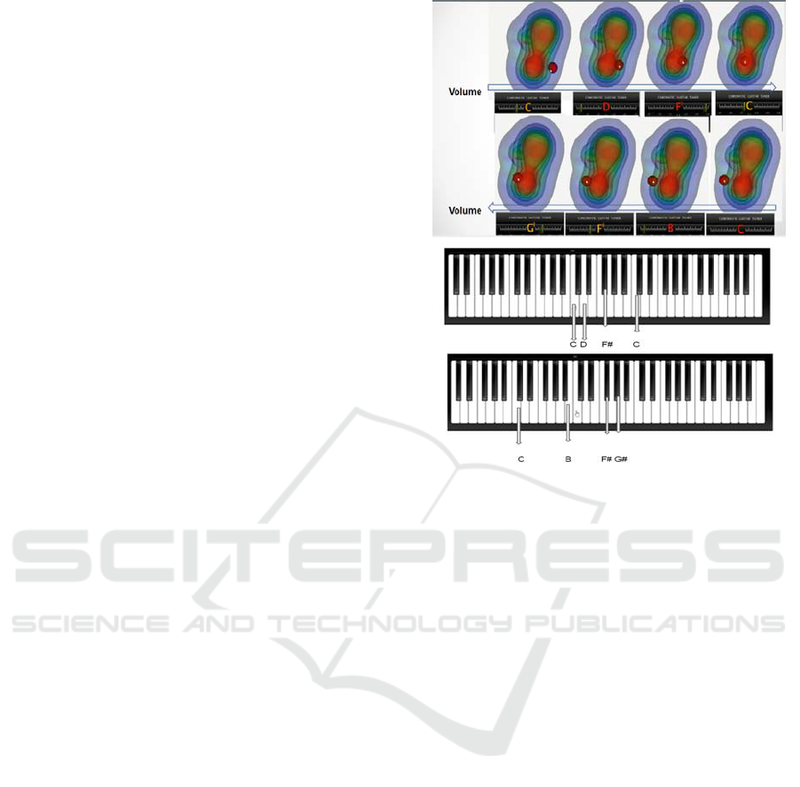 Malikova E., Pilyugin V., Adzhiev V., Pasko G. and Pasko A.
Multisensory Analytics: Case of Visual-auditory Analysis of Scalar Fields. rendering procedure for its further visual analysis. 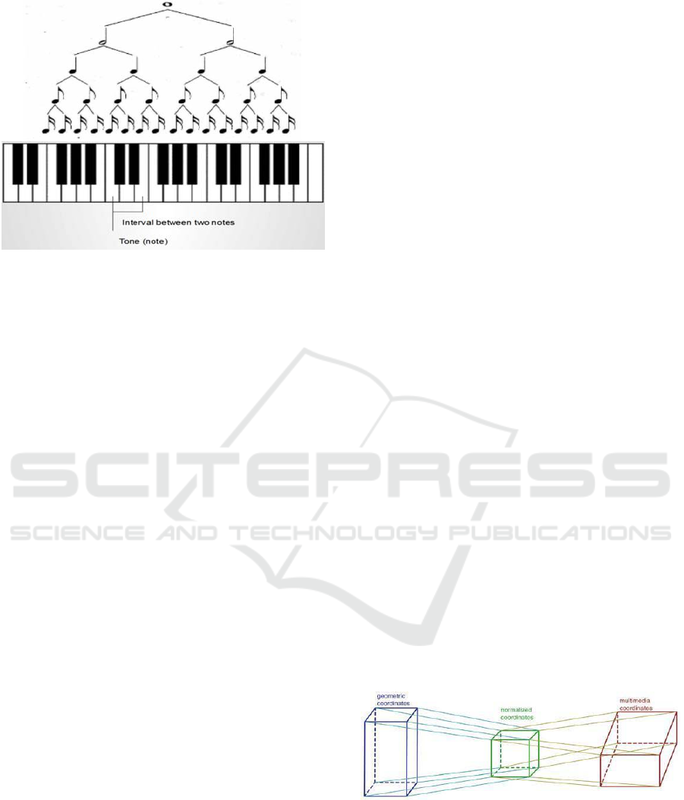 called data sonification (Kaper, 1999). perceptualization is making abstraction perceivable. shape modelling and rendering (Adzhiev, 1999)). sounds and other types of sensory stimuli. to solving scientific data analysis problems. optical, auditory, tactile and other properties. Figure 1: Multisensory analytics process. of all (minor, major, based on C,D,F note and etc.). mapping and accordingly of sound analysis. coordinates, which represent various sensory stimuli. in the visualization pipeline presented previously. some musical training (Zavadska, 2015). spatial models of the human organs of perception. representing their influence on human senses. in the given bounding box. visual appearance of the multimedia object. researcher regarding the initial object. respect to the original description. 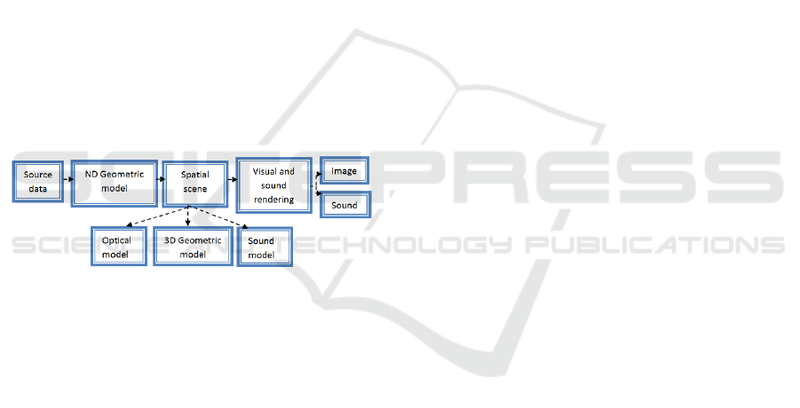 Figure 4: Effective multisensory analysis pipeline. for this case study is shown in Fig. 4.
and an electrostatic potential field of CNH molecule. changes of independent variables x,y,z. A14 in the attribute subspace (x,y,z,a1). (x, y, z, γ, a1, a2, a3, a4). w =k1*a2 (xs, ys, zs), where k is a scalar coefficient. 2-octave interval in Cmajor gamma to be such a scale. change in the field value to the interval). spatial scene for further rendering and analysis. geometric models and multiple sensory stimuli. Computer Science, volume 4404, Springer, pp 76-90. McCormick, B., DeFanti, T., Brown, M. (Eds. ), 1987. Graphics, vol. 21, No. 6. Pilyugin, V., Malikova, E., Adzhiev, V., Pasko, A., 2013. Computer Science, vol. 7870, Springer-Verlag, pp. Factors in Computer Systems, ACM, pp. 371-375. Mezrich, J. J., Frysinger, S., Slivjanovski, R., 1984. Vol. 79, N. 385. pp. 34–40. Lodha Suresh, K., Beahan, J., Heppe, T. and etc., 1997. (Eds. 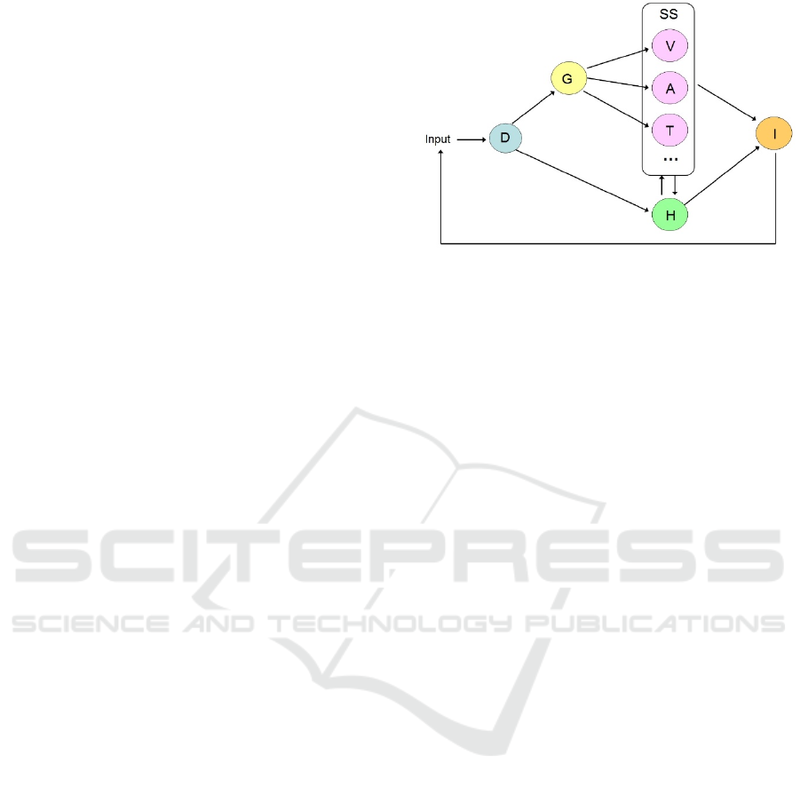 ), Academic Press, pp. 771-780.
vol. 18, No. 1, pp. 50–55. 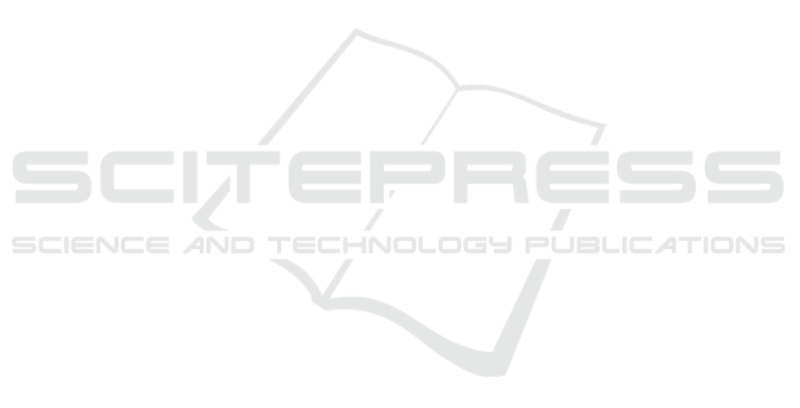 Environment and Teleoperator Systems, pp. 511-514. Adzhiev, V., Ossipov, A., Pasko, A., 1999. Pasko, A., Adzhiev, V., Sourin, A., Savchenko, V., 1995. Pasko, A., Adzhiev, V., Schmitt, B., Schlick, C., 2001. Models, vol. 63, No. 6, pp. 413-442. Society Washington, DC, USA, pp. 3-33.